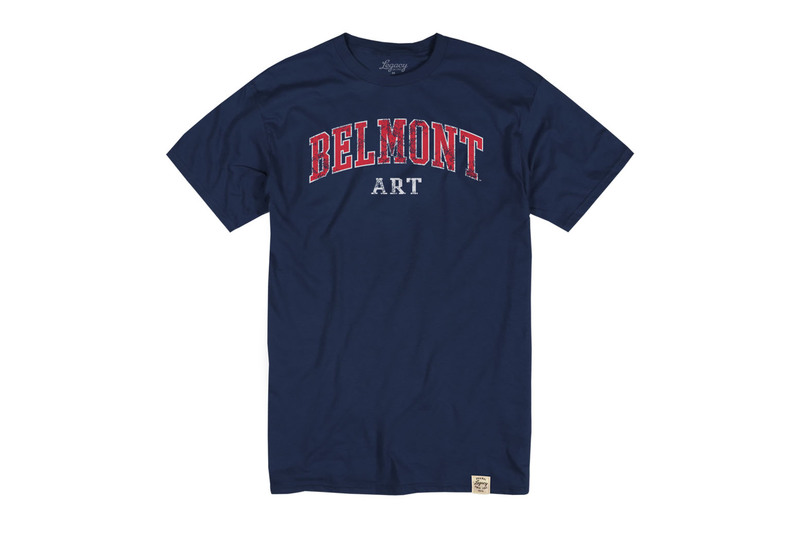 Please select option for ART TEE. 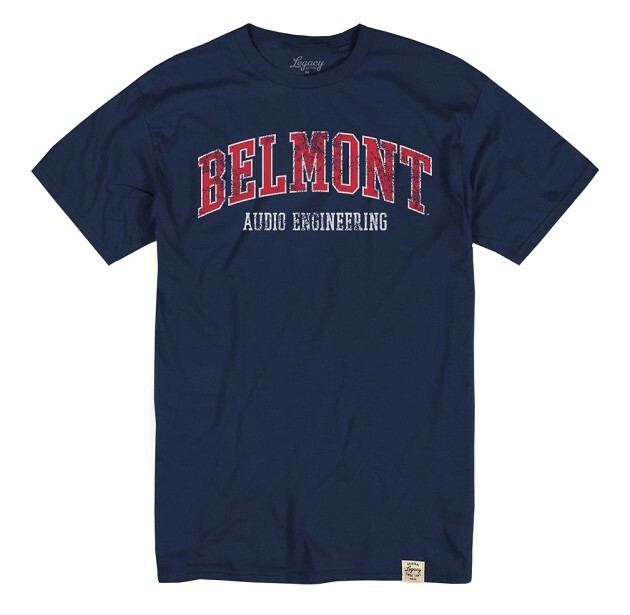 Please select option for AUDIO ENGINEERING TEE. 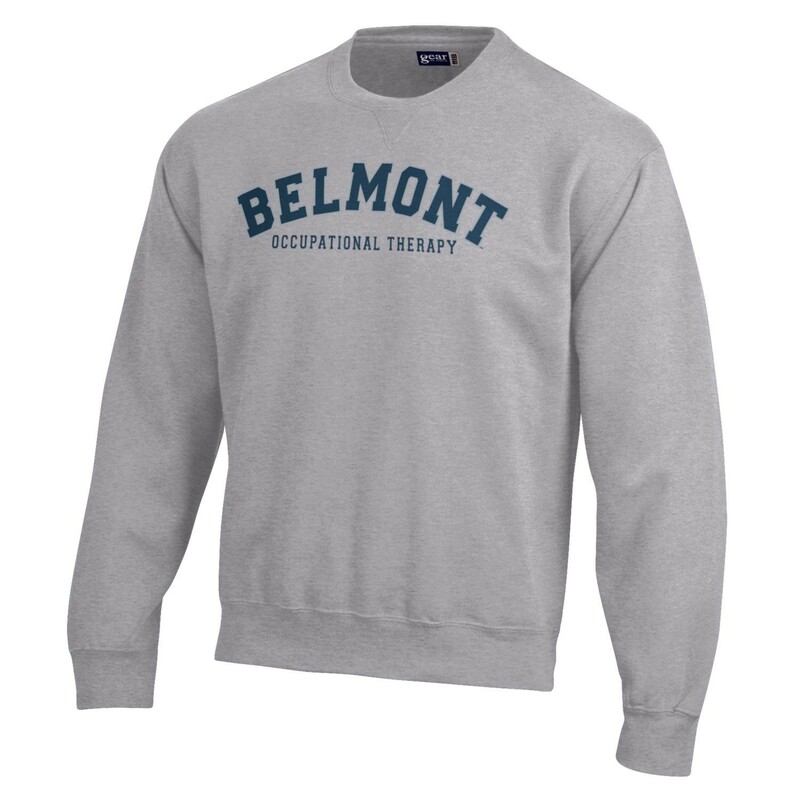 Please select option for BUSINESS TEE. 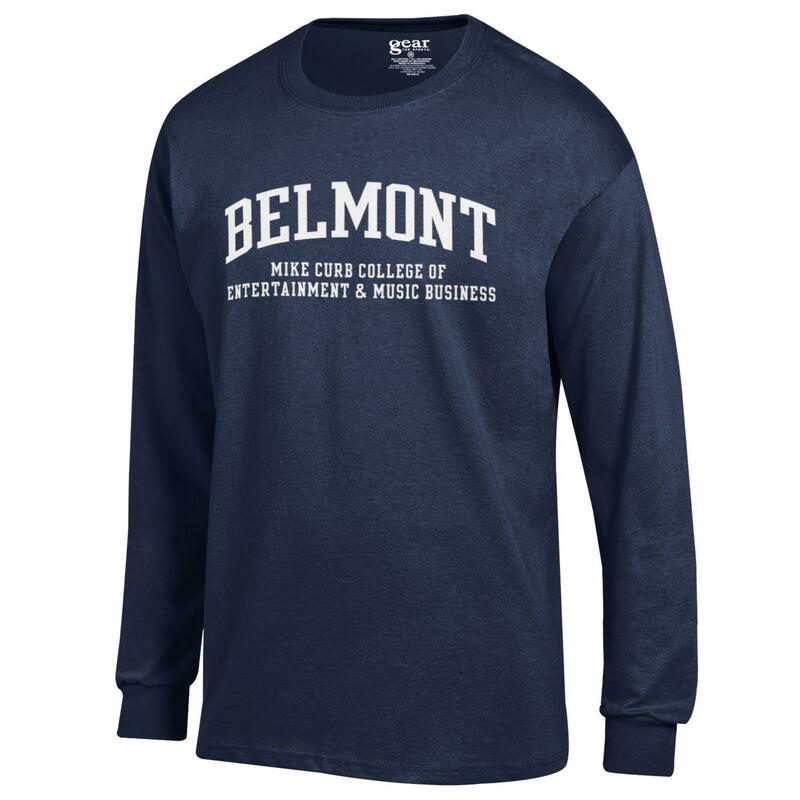 Please select option for COLLEGE OF ENTERTAINMENT & MUSIC BUSINESS LONG SLEEVE TEE. 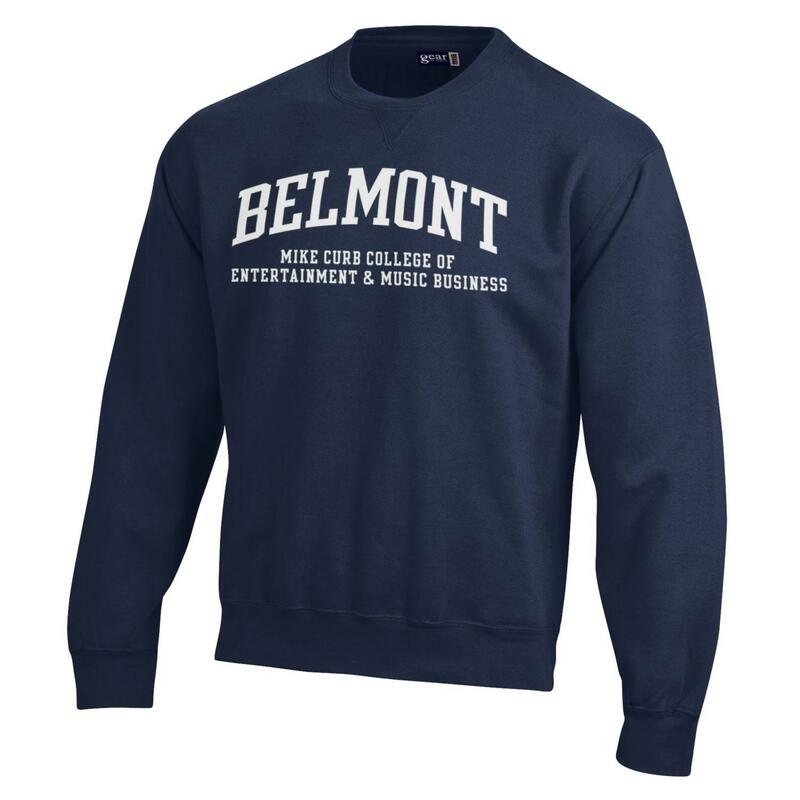 Please select option for COLLEGE OF ENTERTAINMENT & MUSIC BUSINESS TEE. 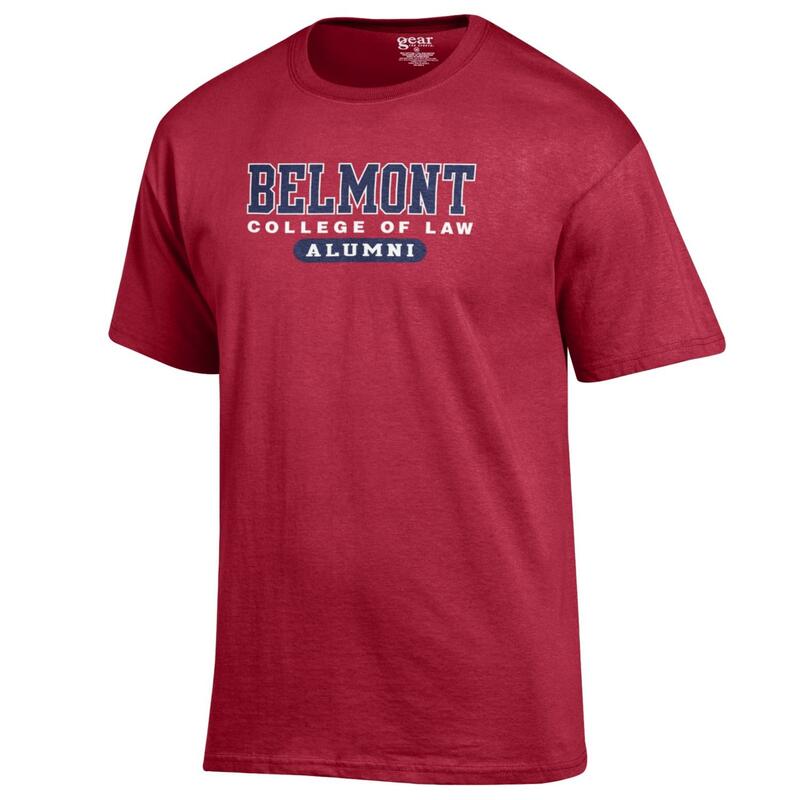 Please select option for COLLEGE OF LAW ALUMNI TEE. Please select option for COLLEGE OF PHARMACY CREW. 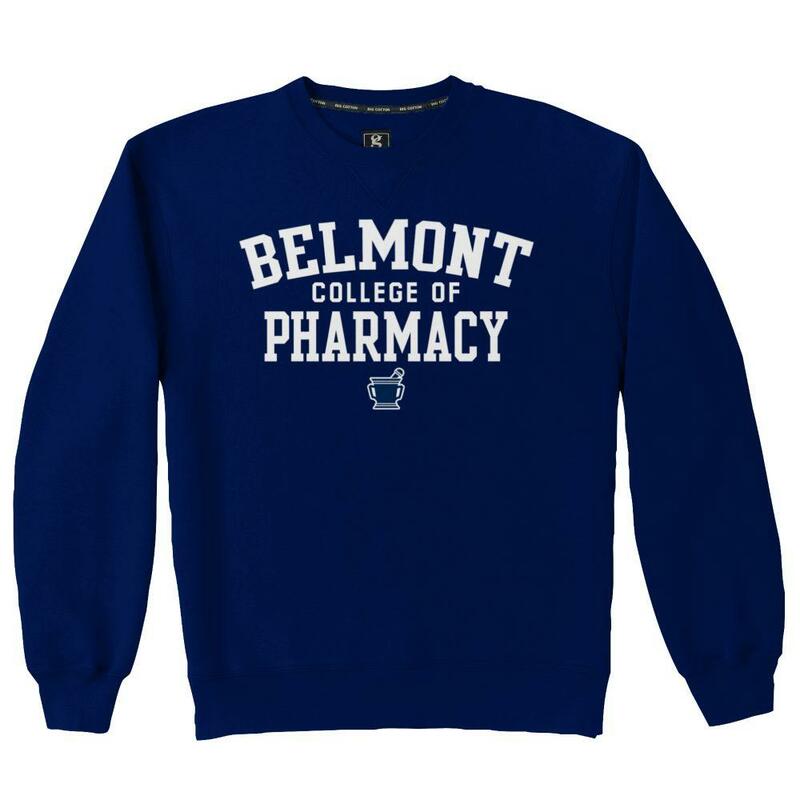 Please select option for COLLEGE OF PHARMACY TEE. 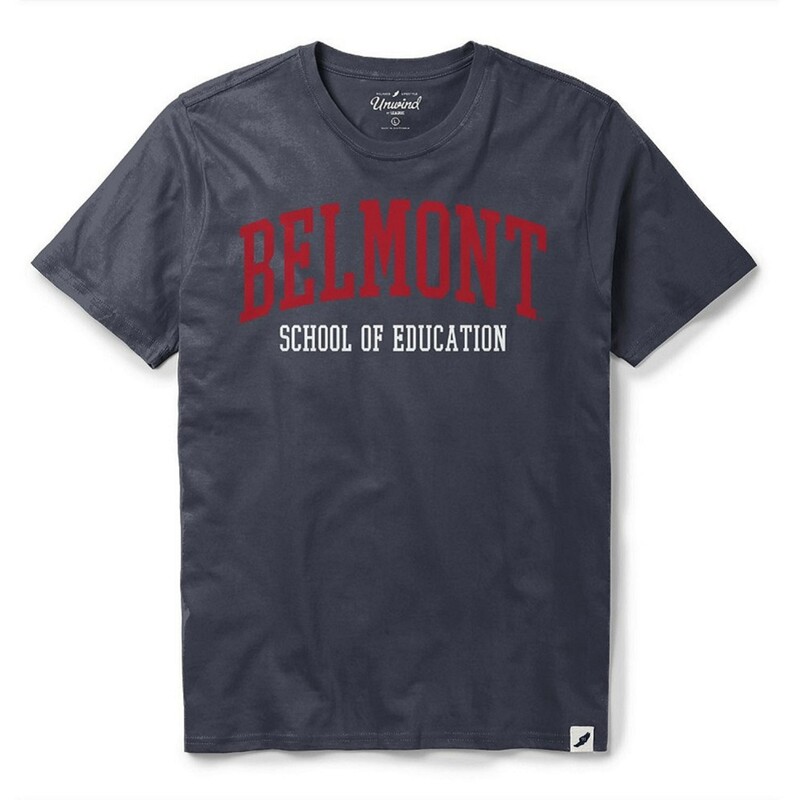 Please select option for EDUCATION TEE. Please select option for ENTERTAINMENT & MUSIC BUSINESS CREW. 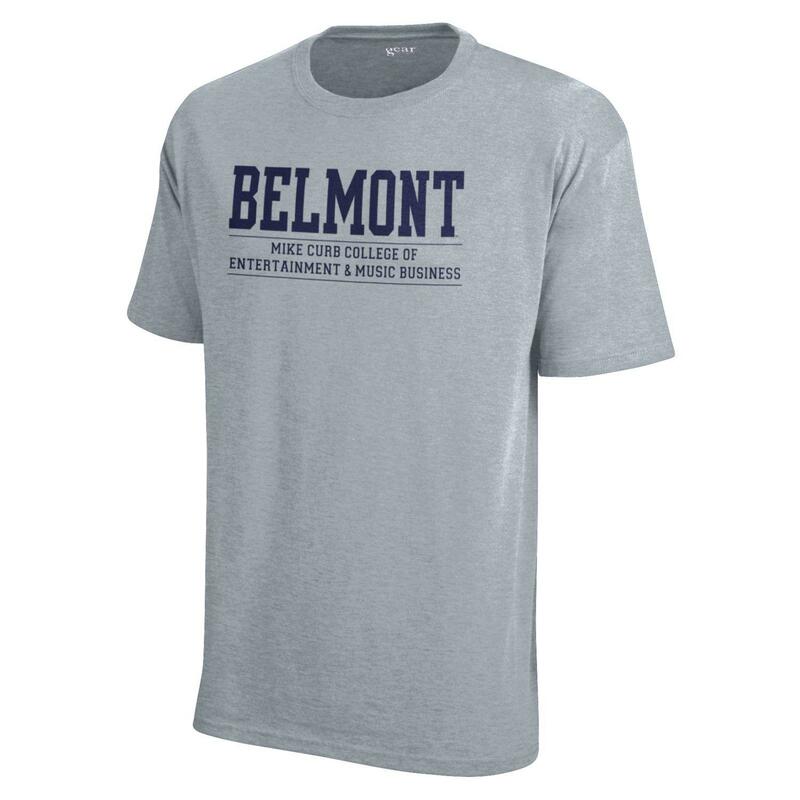 Please select option for ENTERTAINMENT & MUSIC BUSINESS TEE. 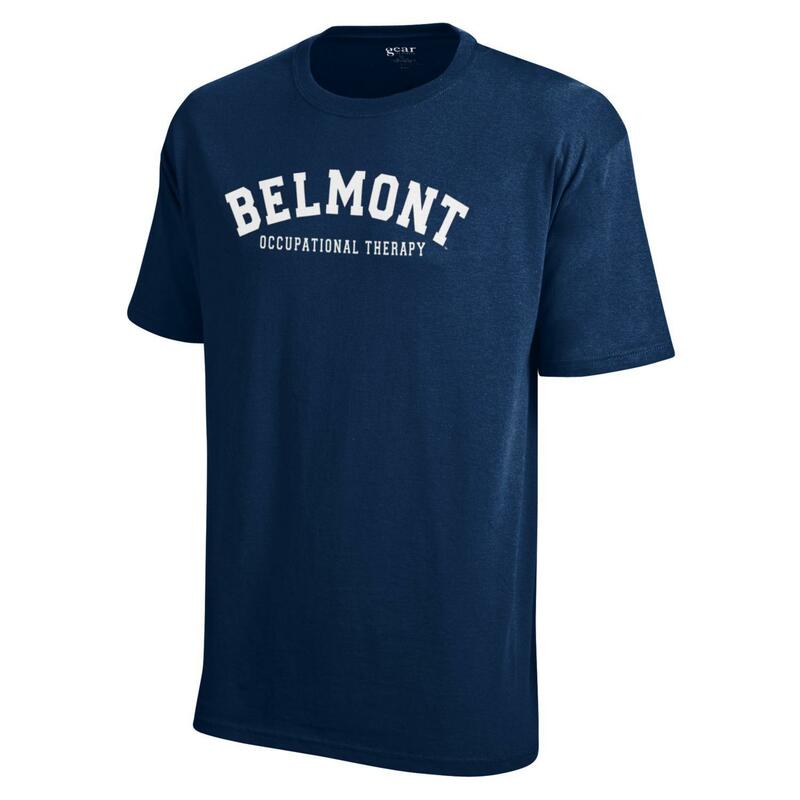 Please select option for GRADUATE SCHOOL OF BUSINESS. Please select option for INMAN HEALTH SCIENCES & NURSING. 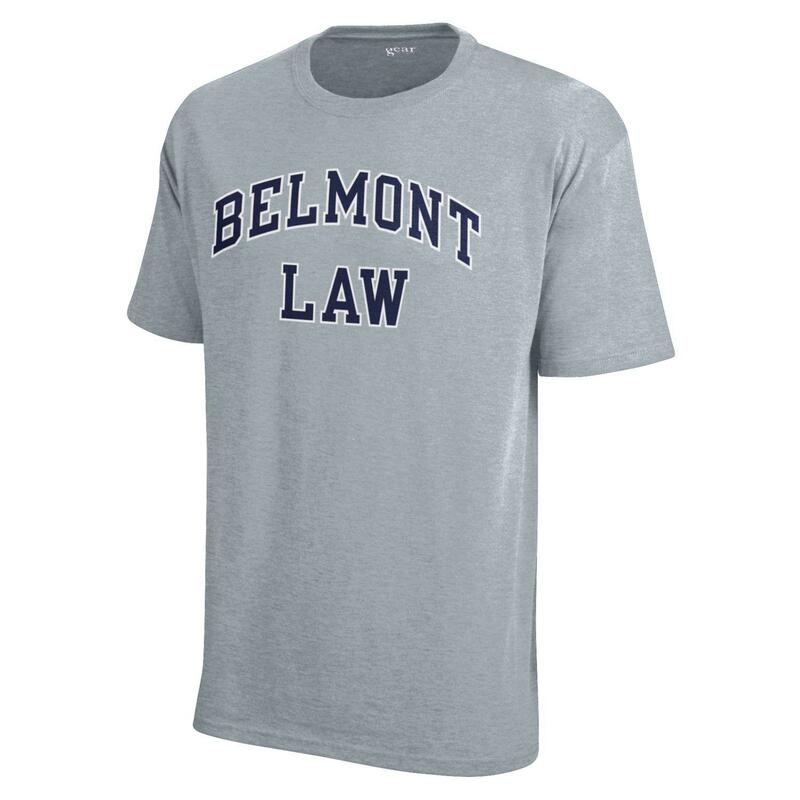 Please select option for LAW TEE. Please select option for LIBERAL ARTS & SOCIAL SCIENCES. Please select option for MOTION PICTURES TEE. Please select option for MUSIC TEE. Please select option for NURSING CREW. 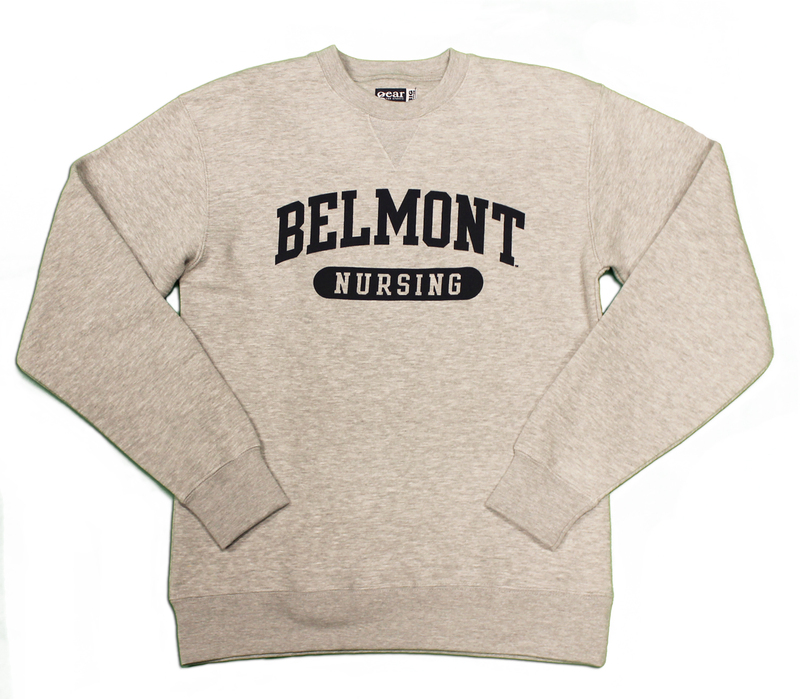 Please select option for NURSING TEE. Please select option for OCCUPATIONAL THERAPY CREW. 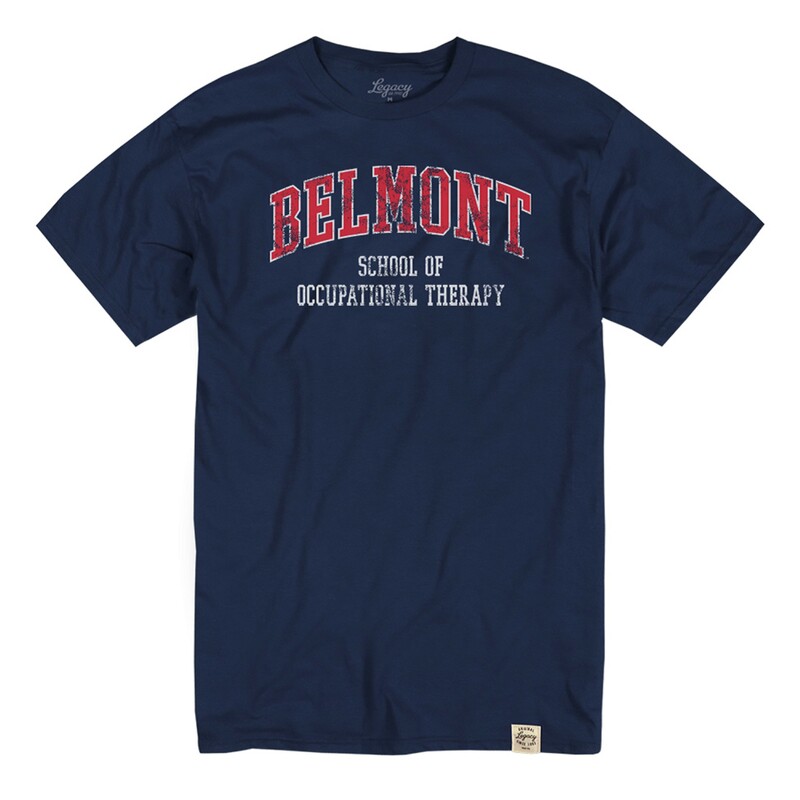 Please select option for OCCUPATIONAL THERAPY TEE. 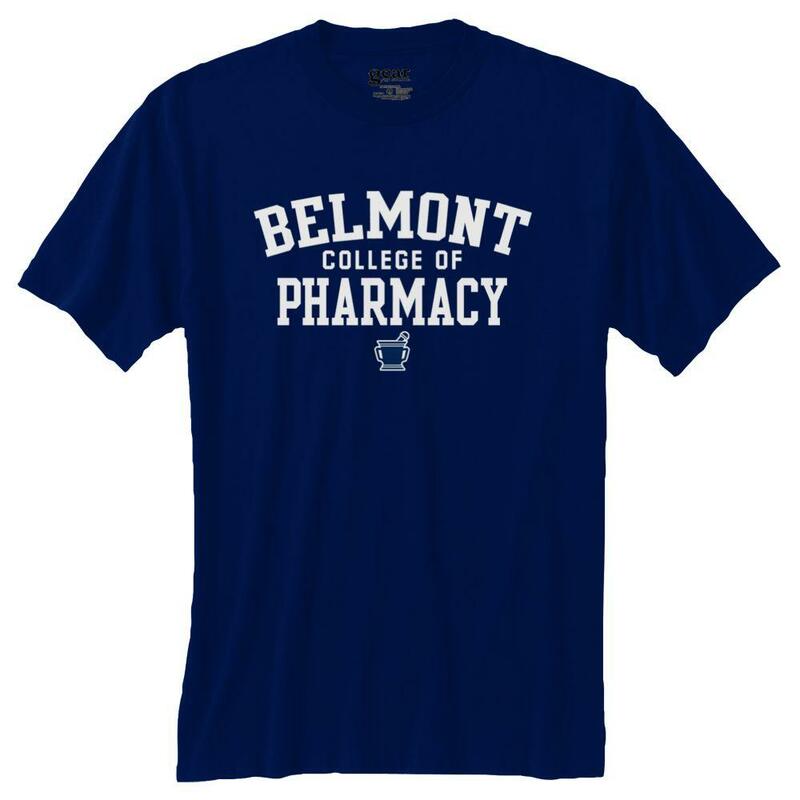 Please select option for PHARMACY TEE. Please select option for PHYSICAL THERAPY CREW. 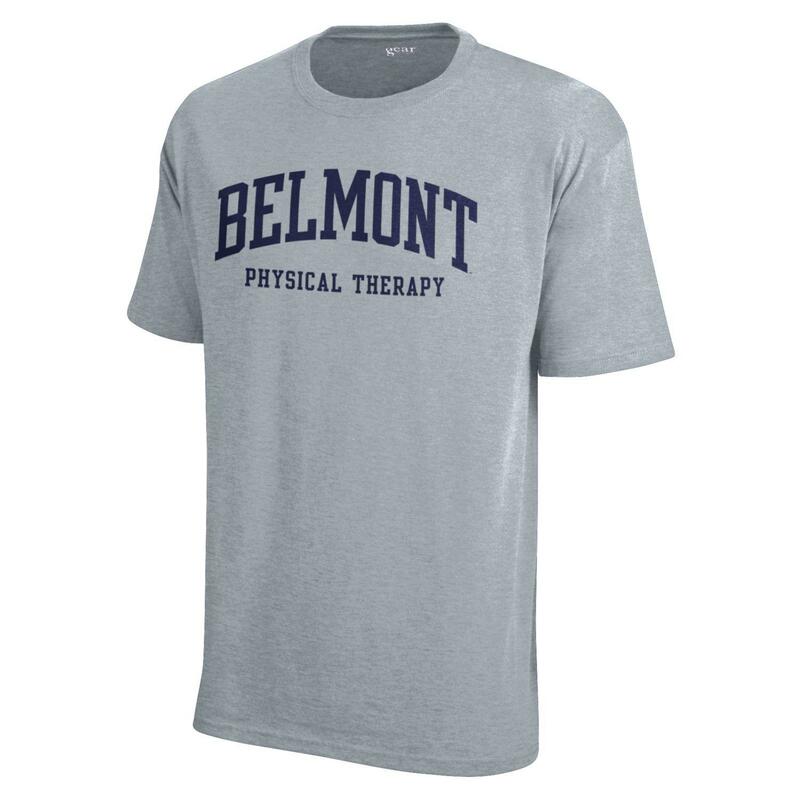 Please select option for PHYSICAL THERAPY TEE. 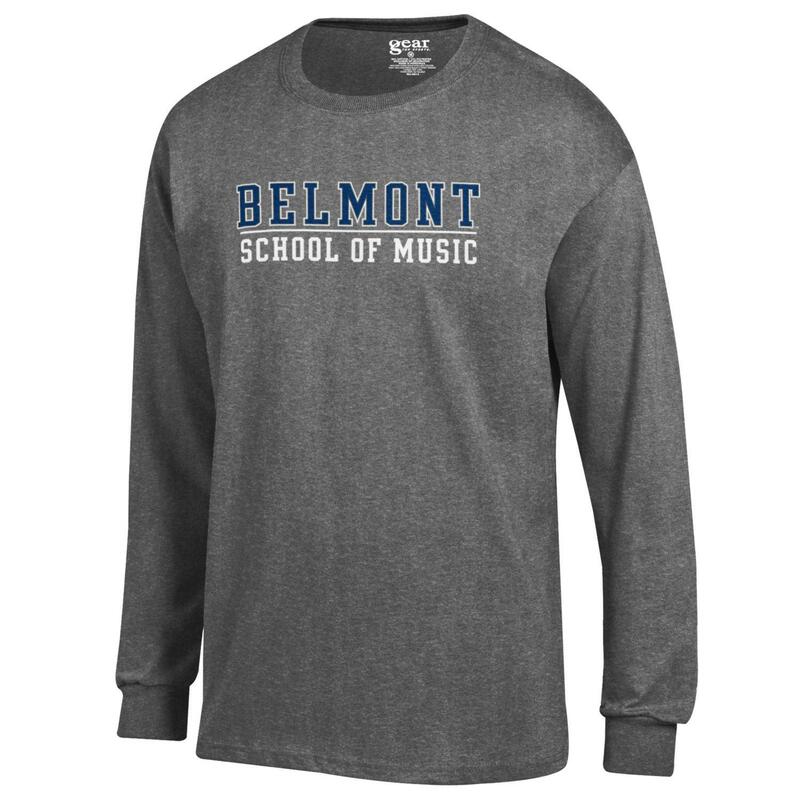 Please select option for SCHOOL OF MUSIC L/S TEE. Please select option for SCHOOL OF MUSIC TEE. Please select option for SCIENCES & MATH TEE.